Although the recent shooting of reality T.V. star “Benzino” was the result of a long standing family dispute, will it ultimately be viewed as just another violent incident that seems to be typical of rap culture? Gun violence certainly appears to go hand in hand with all things rap related as it is never a surprise to hear of incidents occurring wherever rappers and their entourages are present. But is this case really any different? Benzino, real name Raymond Scott is no stranger to controversy or the dangerous ins and outs of living a high profile rappers lifestyle. The 48 year old rapper has been a long time player in the rap game. He was the originator of the well known Source magazine as well as a founding member of the hip-hop group “Made Men”. He is currently a recurring cast member on the popular reality show Love and Hip-Hop: Atlanta. 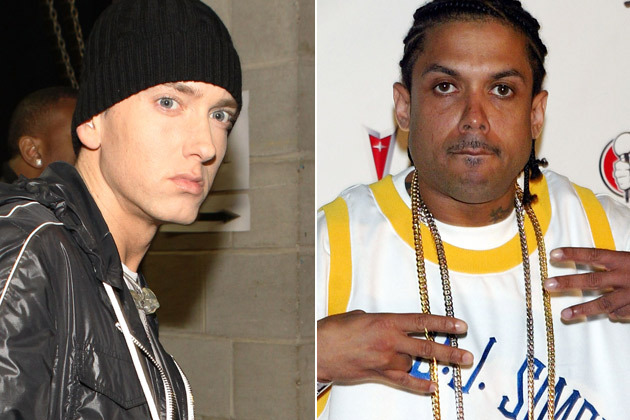 Benzino is also well known for his long standing and ongoing feud with superstar rapper Eminem. With all the drama that seems to surround rap stars, this shooting may come as no real surprise to fans or critics of the popular genre. Gai Scott, the nephew of the reality star was arrested for the shooting and is currently being held without bail. The nephew has plead not guilty and is claiming self defense in the shooting. Allegedly Gai and his mother Maureen, Benzino’s older sister, had taken out large loans against a property owned by the rappers mother Mary Scott without her knowledge. This deception subsequently caused a major rift in the family and family ties have since deteriorated. Benzino claims that his two older sisters along with his nephew have kept him away from his mother over the years, putting a strain on his relationship with her. Because of the feud, Benzino did not attend his mothers funeral but came upon the funeral procession on a Boston street. It was there that he became embroiled in a dispute with his nephew and was shot twice in the upper body. He suffered a fractured arm and grazed back from the shots. The shooting of Benzino marks yet another incident that will most likely be viewed by most as yet another senseless act typical of today’s rap culture. The real question seems to be if there is any possibility for positive change in the future. 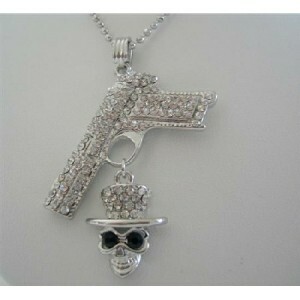 One is more likely to find a rapper who has been shot or shot at than one who has not. Many rappers in fact make it a point to brag about their gun battles and bullet wounds. New York rapper Fifty Cent’s has a very popular song out detailing his violent past as do countless other rappers. Rap related shootings have a long history going back well before the infamous murders of Tupac Shakur and Biggie Smalls. Even the not so well known aspiring rappers are not immune to the violence and chaos that can quickly escalate in the rap world. Last year an incident occurred in Las Vegas that left up and coming rapper Kenny Clutch dead after he was targeted. That tragedy also ended with the deaths of two others and injured four more who were not involved in the altercation. In just about every state that has a rap following, numerous shootings and murders are regularly reported. Ever since gangster rap made its debut back in the late eighties, there has been a violent culture associated with hip-hop, making violence and rap almost synonymous. Will there ever be a turnaround in hip-hop that will ultimately separate the art from the violence? With the shooting of rapper Benzino, the negativity that surrounds the rap world makes it rather easy to just view it as another typical violent occurrence that has become commonplace in rap culture. It is hopeful that the violent trend will eventually die out, leaving talented artists alive and well to continue entertaining fans of the hip-hop genre.